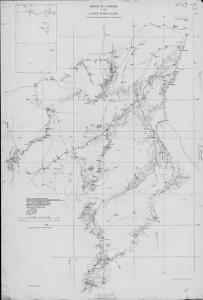 Description: Sketch of a portion of the Lado Enclave, TSGS 2327. From material supplied by Capt. S. F. Newcombe RE." The Lado enclave was a part of southern Sudan briefly ceded to the Congo Free State." Creator: Great Britain. General Staff. Topographical Section.